Tightly-held and considered a rare opportunity to find land in Brinsmead for sale. 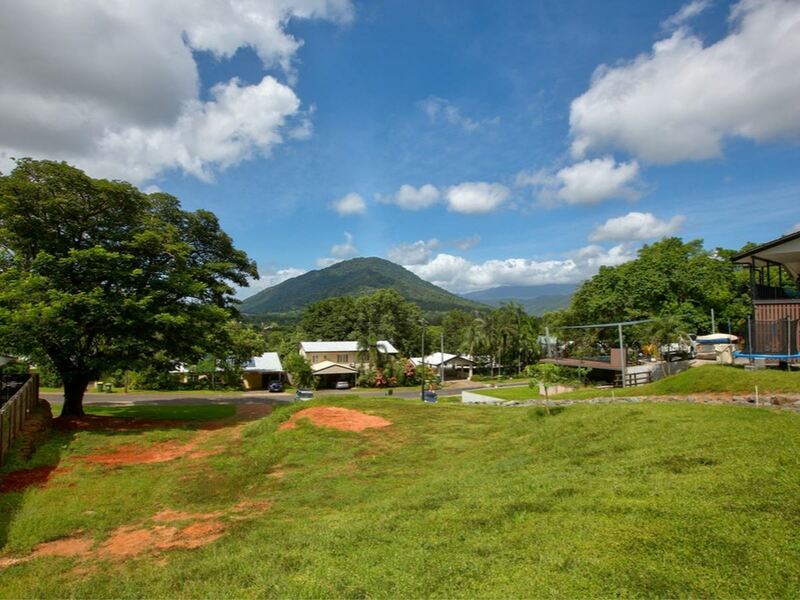 This beautiful 1,245m2 block of land offers the convenience of a central location whilst enjoying mountain leafy views. Plus falls into the Freshwater Primary School catchment, one of Cairns' best school. Offers an exceptional opportunity for the astute buyer to build their dream home - Close to all amenities!